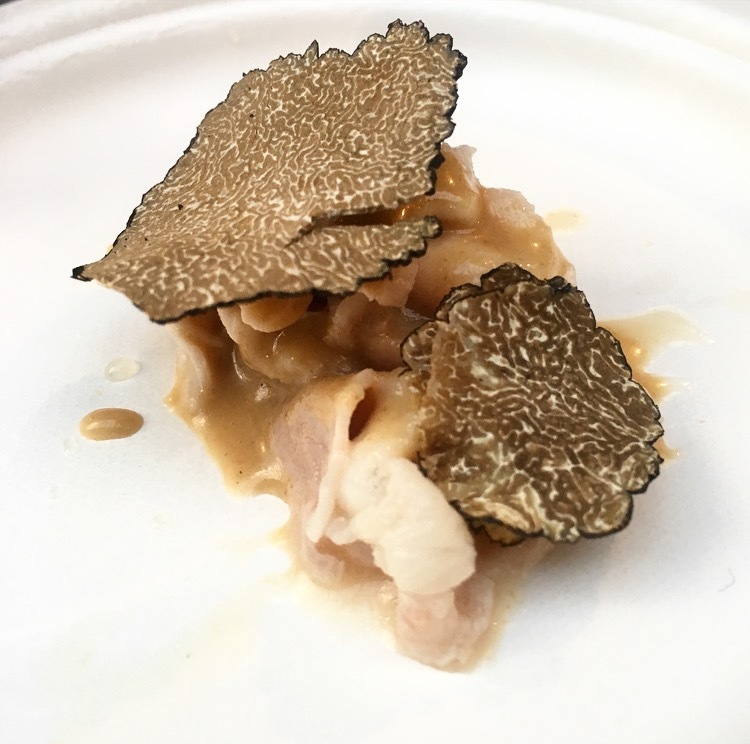 COCHON555 is one of my favorite events, and this year was extra special because Chicago was home to the GRAND COCHON competition. That means the 14 chefs/restaurants that won in their city all traveled here to showcase their best dishes at Morgan Manufacturing, utilizing as many parts of a heritage pig. That means all the porky goodness you could want, all in one space, all available to taste. The bestie and I were excited. The bonus here, though, is that there’s a great charity factor to the event. 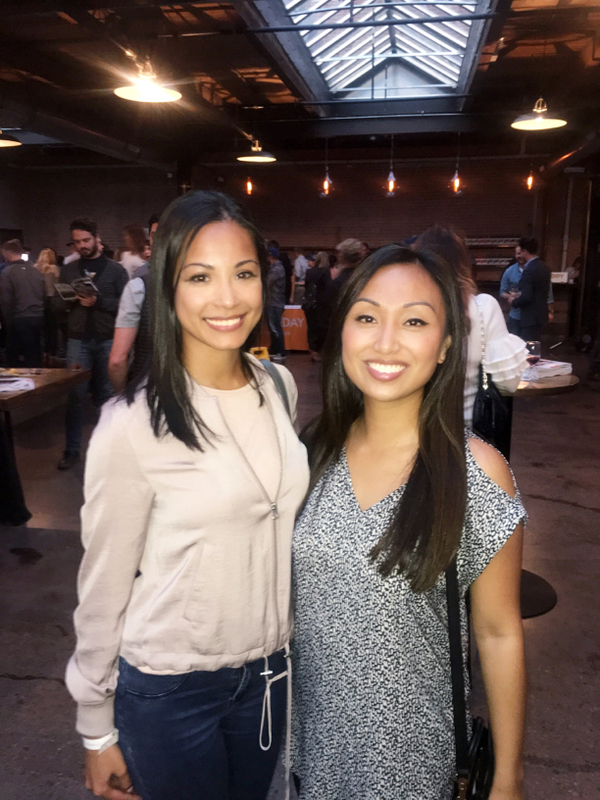 A portion of the events proceeds go to PIGGY BANK, a farm-in-the-making dedicated to supporting heritage breed pig farmers with valuable knowledge needed to run a sustainable business. Among the 14 competing chefs, there were many delicious dishes. A few we went back to for seconds (or thirds!) and ended up voting for Chef Manabu Horiuchi of Houston’s KATA ROBATA restaurant. Why? He served the BEST pork shumai I have ever had. Plus, they served a shabu shabu dish topped with freshly shaved truffles, as well as an absolutely delicious pork curry with rice. It was 3 for 3. 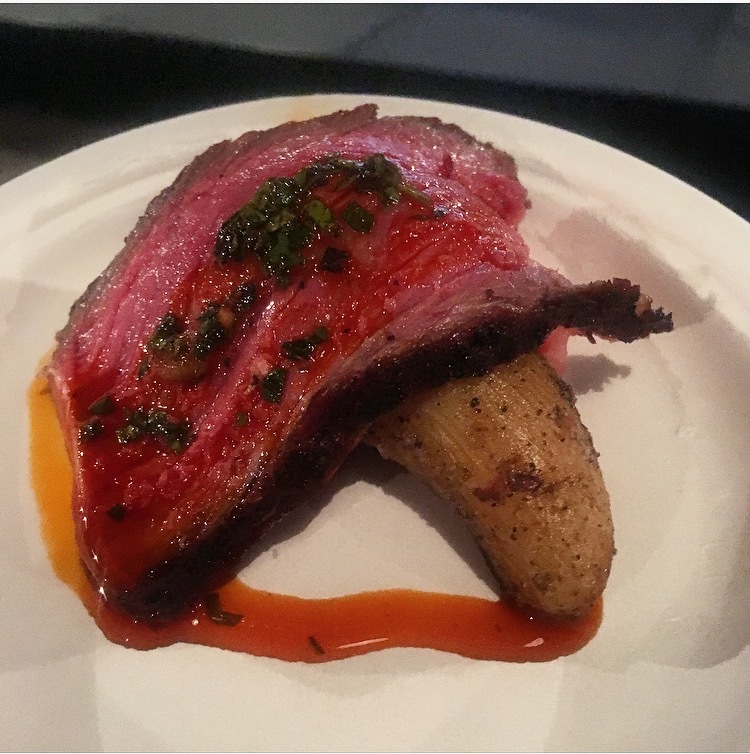 There were two more outstanding dishes we tasted during the event. 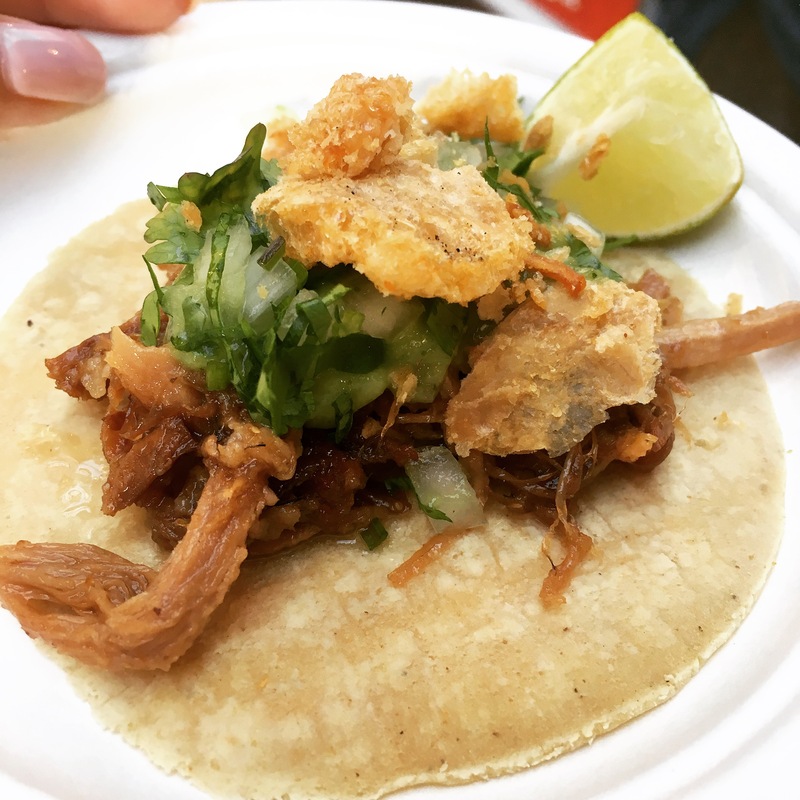 One was the taco from Chef Kaelin Trilling of Nashville’s BAJO SEXTO TACO LOUNGE. It was a pretty perfect carnitas taco. 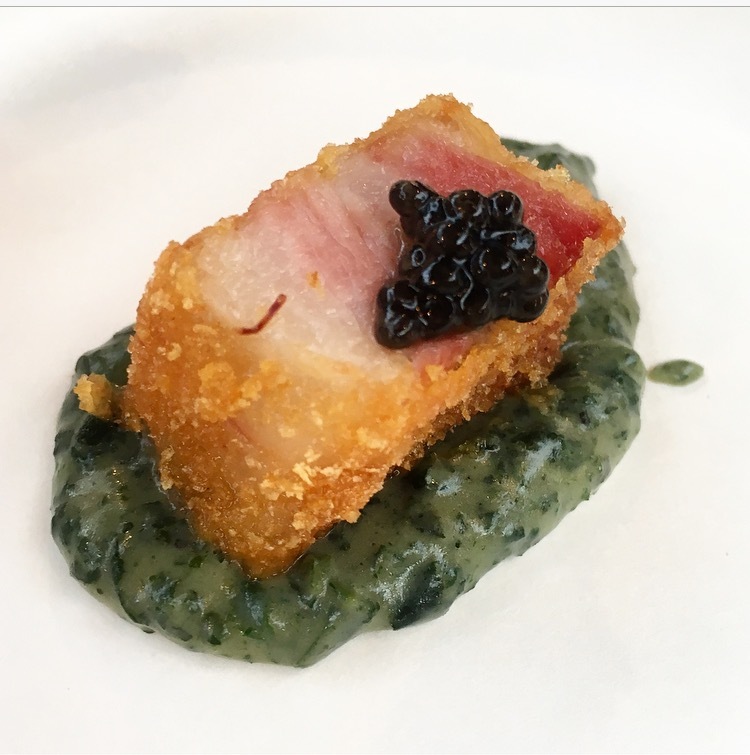 The second was the deep fried pork from Chef Johnathan Granada of OTIUM in LA. 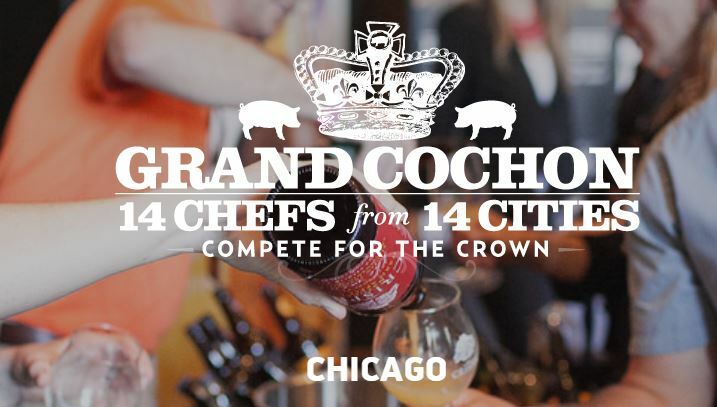 And guess what – he won the Grand Cochon! Well deserved, for sure. 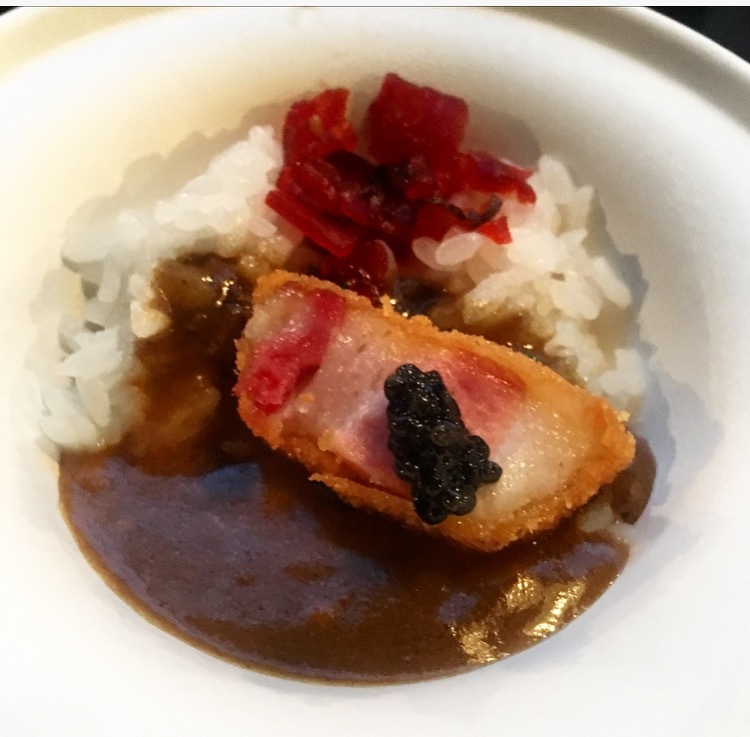 Also… being the piggy that I am (pun intended), we came up with the brilliant idea to add the deep fried pork from Otium’s booth to the Japanese curry at Kata Robata’s booth. Genius, and delicious. That’s the thing though – every Chef does an amazing job of creating delicious dishes that showcase the main ingredient that is the heritage pig. 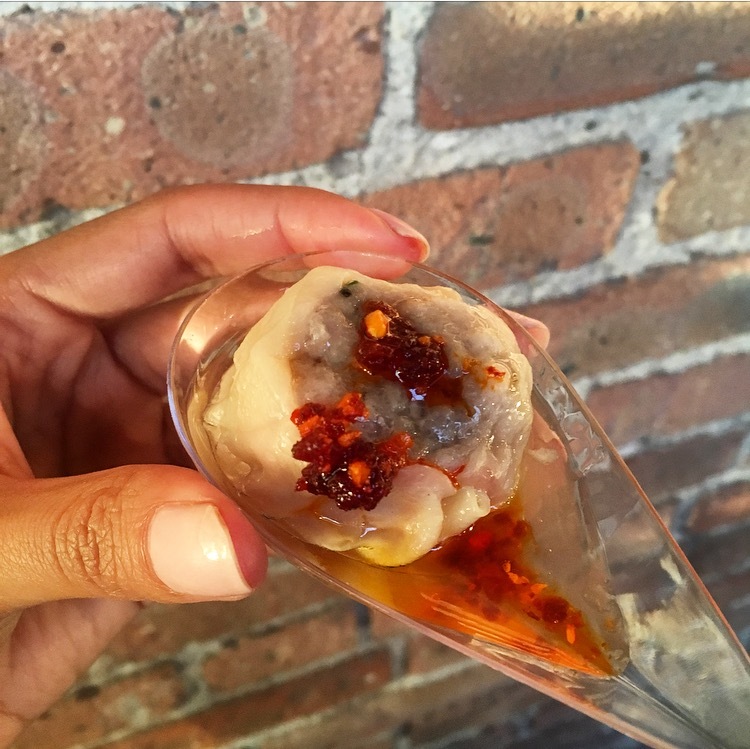 Thanks for another great year, Cochon555! It’s always a blast.